The City of Tonawanda is surrounded by water and has a history that is steeped in it, but today it plays a limited role in daily life. 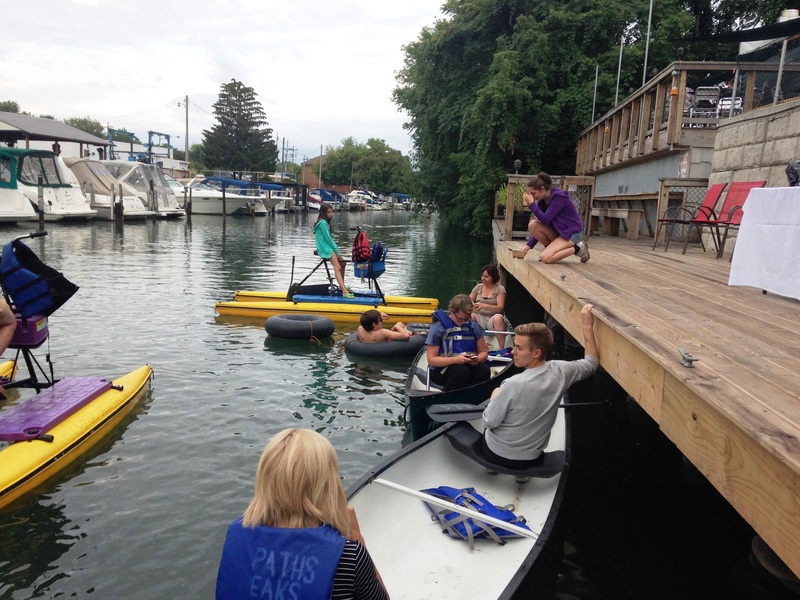 Western New York has been leveraging the heritage of the Erie Canal as part of its revitalization story, and one of the canal’s most important locations can once again be part of the conversation. Through Urban Renewal work in the 1960s much of the Erie Canal legacy was removed. 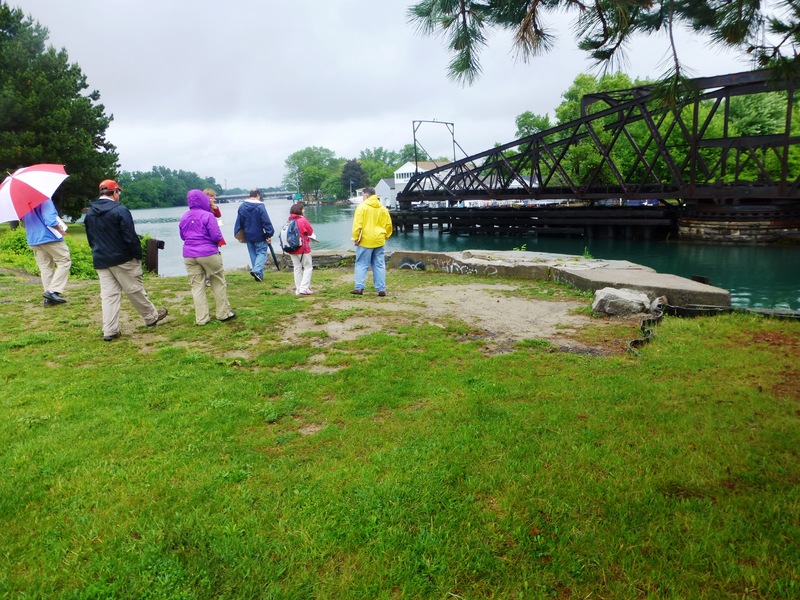 As part of the LWRP process, the city will be strengthening the role of water in everyday community life, and reimaging key areas of the waterfront to once again tell the story of the Erie Canal. The LWRP process creates a plan to allow Tonawanda to leverage its water story for business development opportunities both at the water’s edge and by pulling the story of water up and into the downtown business area. 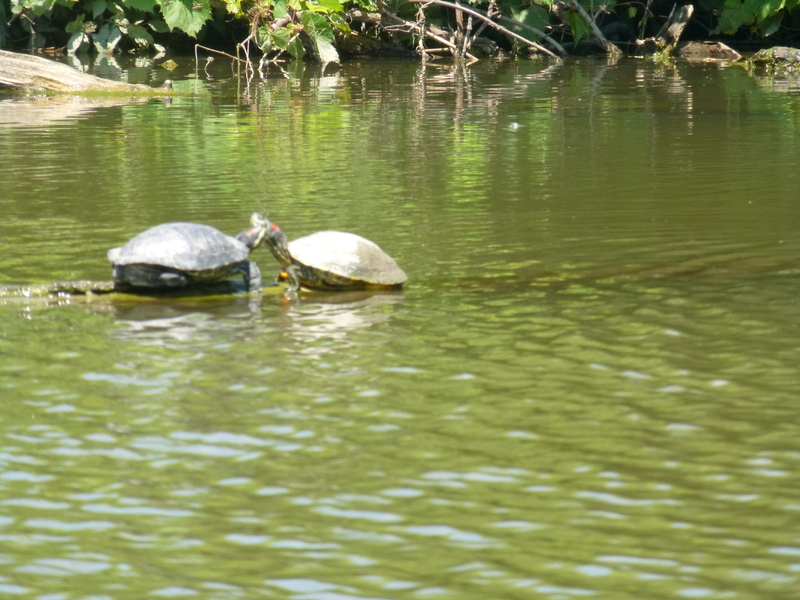 The plan will address environmental concerns at all waterways, and support the environmental health of the waterways for habitat areas and eco recreation tourism opportunities. At the heart of the plan is the goal for Tonawanda to once again be a true waterfront community, where the power of the water enhances daily life for residents, that the proximity to it drives job growth and business development and that the community is the driving force behind the health of its surrounding ecosystems. We used the playful planning approach to engage citizens with the LWRP process. Water is a vital and important part of Tonawanda. 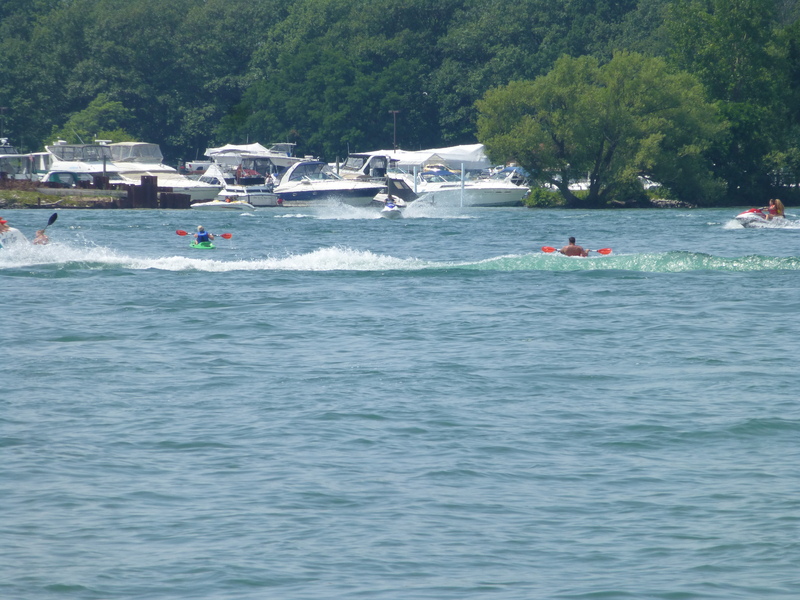 While industry uses the water less, the opportunities for recreation, commercial uses that leverage the water and to lure and retain citizens are prevalent. 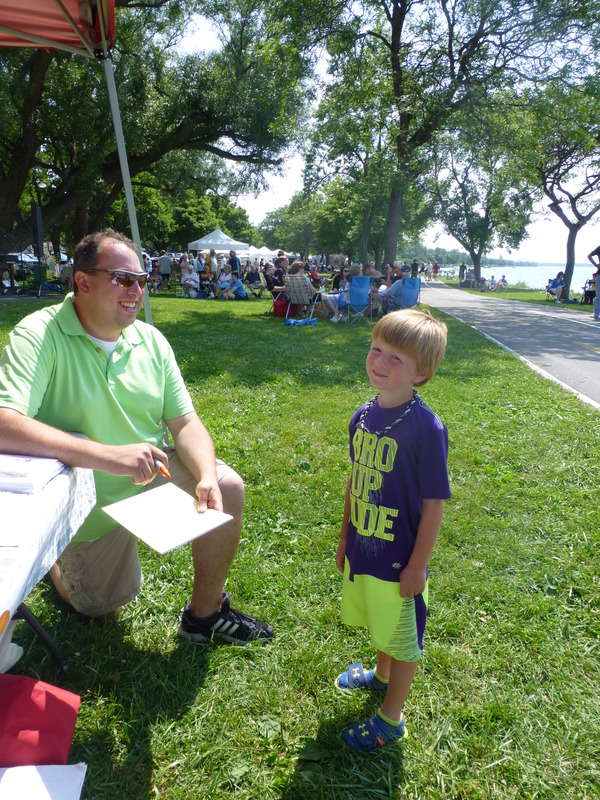 Community Conversations: JKLA and CPL were part of the Niawanda Art Walk where more than 75 families and individuals were asked about how they interacted with the water now and that they would like to see in the future. 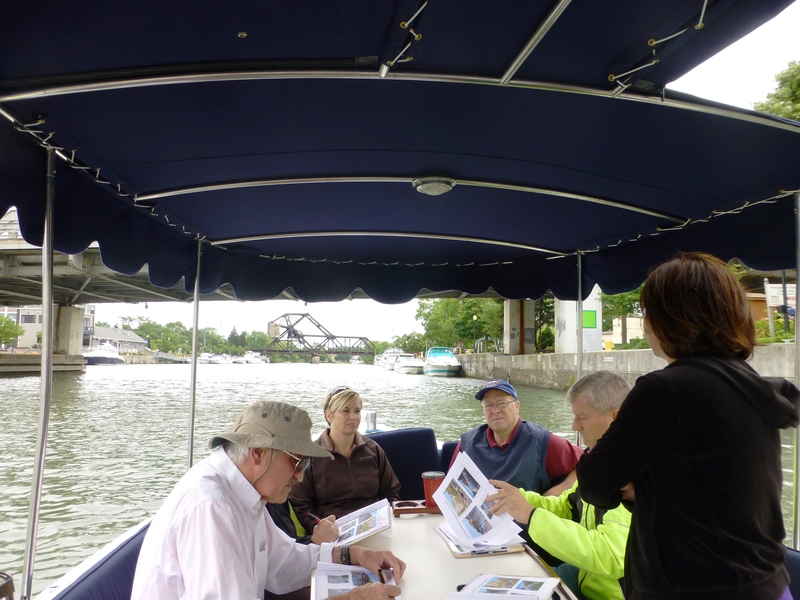 Site Analysis Tours: tours were conducted along 2 mile creek, the Niagara River, Erie Canal and Ellicott Creek. 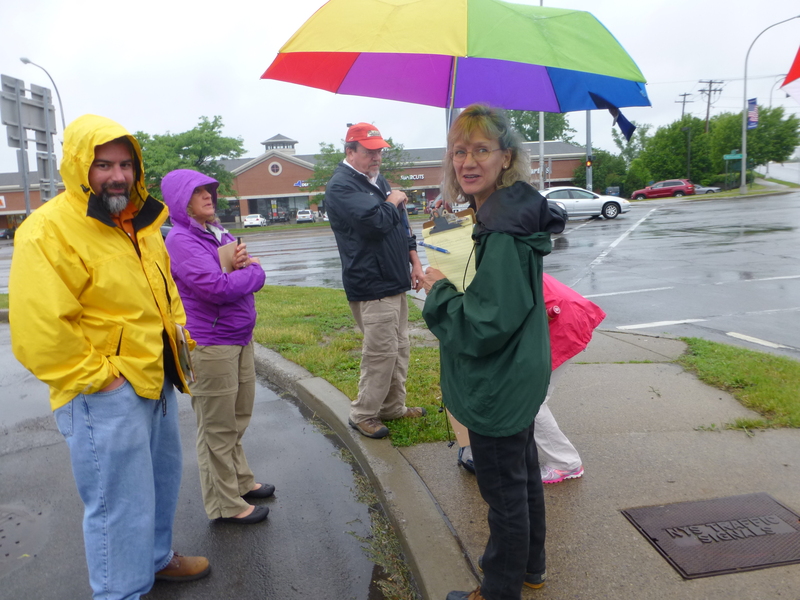 The tours consisted of walking and boating excursions that allowed participants to see the sites up close and to discuss their conditions and opportunities. Each tour uses a facilitation game to get the project team to become collaborative problem solvers. 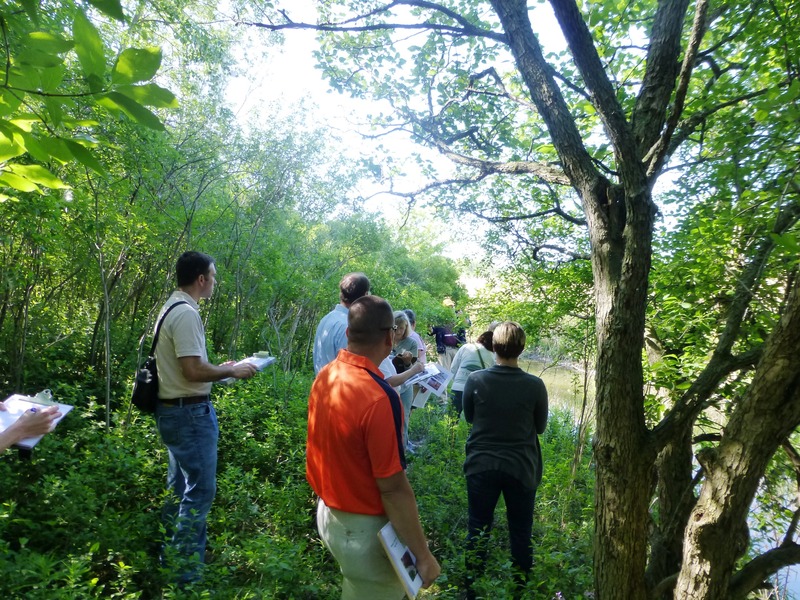 Upon seeing the untapped potential of Ellicott Creek, the Steering Committee decided a tactical urbanism event would be a good opportunity for the community to see the creek in a new way. 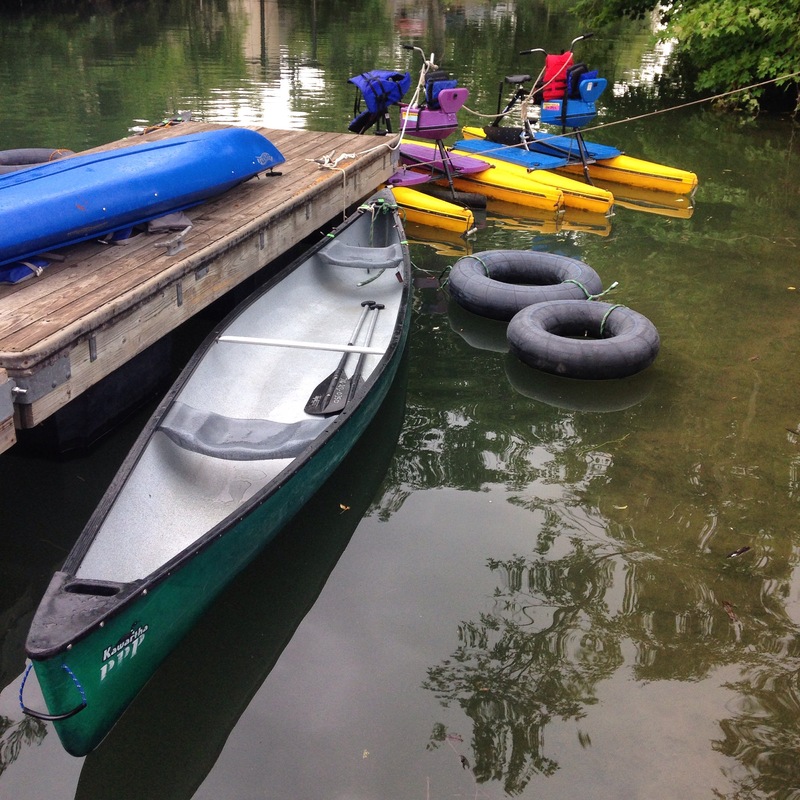 The “Crazy Creek Party” focused on leveraging both the eco-tourism and natural conditions of the creek heading east, as well as identifying potential business development opportunities heading west as the Creek meets the Erie Canal with an old fashioned creek party, complete with inner tubes and canoes. The family friendly event had something for every visitor and party-goer and provided a venue for valuable discussions around balancing the health of the environment with commercial interests, and data collection about how often the creek is used by resident and visitors and for what purposes. 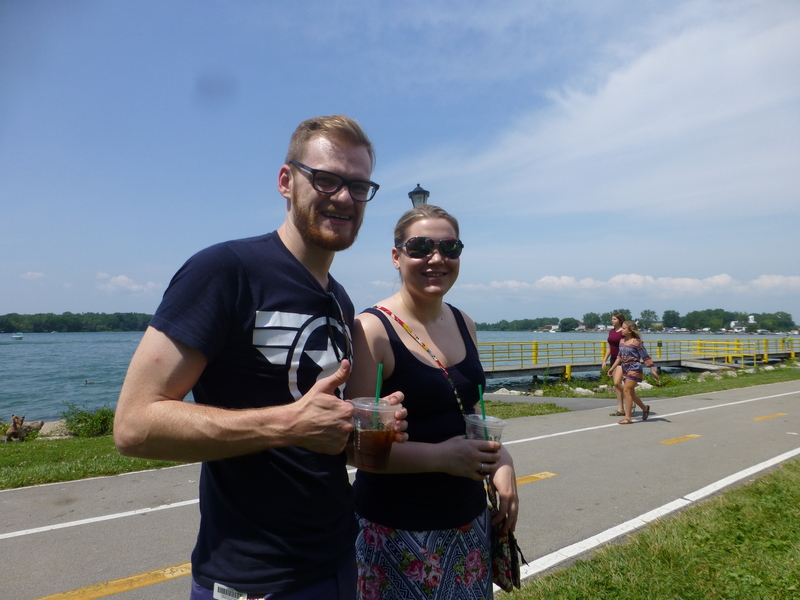 This engagement process formed the foundation for a “living document” style plan for the City of Tonawanda to reconnect its community to its waterways.